Today begins our 3-part series answering your most asked compliance questions. Today, tomorrow, and Friday, we’ll be sharing the insights and expertise of compliance experts from around the globe. 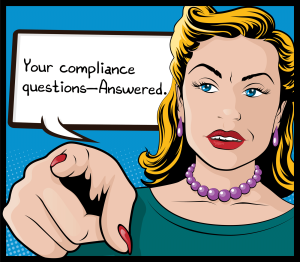 What is the most important thing for a new compliance officer to know/learn? What skills are essential to be successful as a compliance officer?